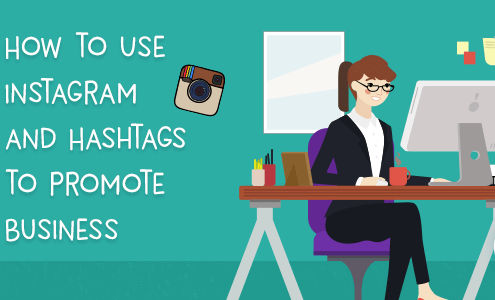 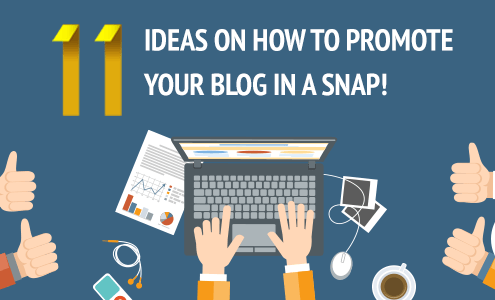 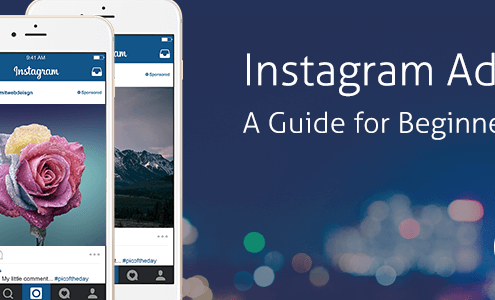 11 ideas on how to promote your blog in a snap! 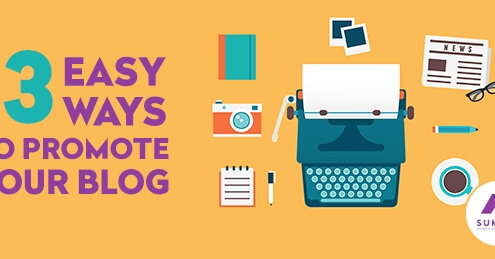 https://summitdigital.com.au/wp-content/uploads/2018/11/11-ideas-on-how-to-promote-your-blog-in-a-snap.png 300 676 Stephanie https://summitdigital.com.au/wp-content/uploads/2018/05/logo.png Stephanie2016-04-20 10:07:022018-11-23 10:13:5611 ideas on how to promote your blog in a snap! 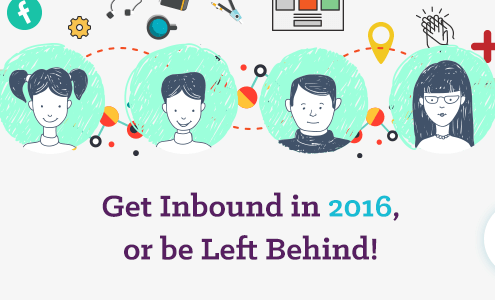 Get Inbound in 2016, or be Left Behind! 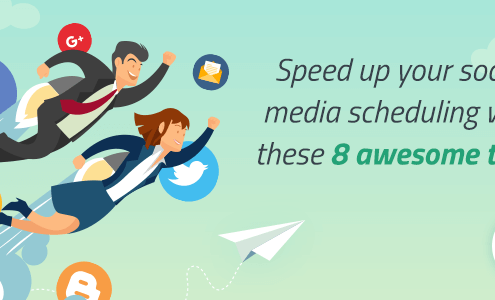 https://summitdigital.com.au/wp-content/uploads/2016/04/Get-Inbound-in-2016-or-be-Left-Behind.png 300 676 Stephanie https://summitdigital.com.au/wp-content/uploads/2018/05/logo.png Stephanie2016-04-19 10:27:152018-11-23 10:29:20Get Inbound in 2016, or be Left Behind!